The critically-acclaimed, award-nominated horror mystery series made a big splash back at Glasgow Comic Con with the debut of its first issue. 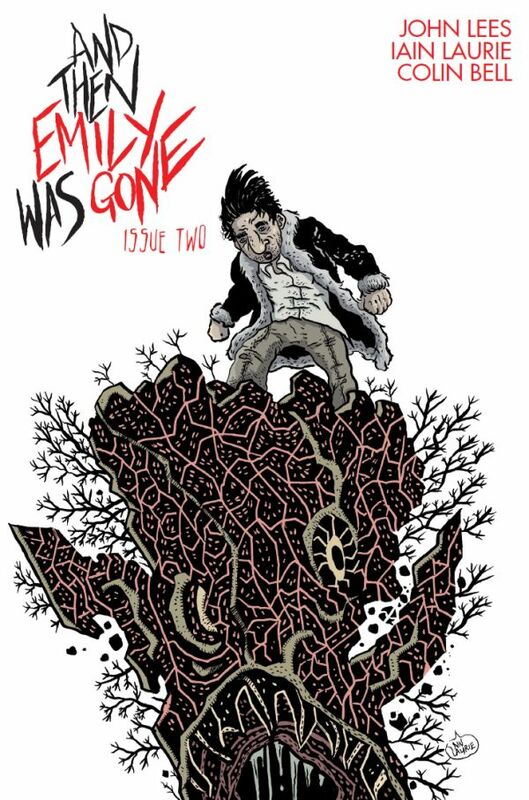 Since then, it has continued to pick up momentum, with us selling out of our first print run, then taking the comic across the Atlantic where it did very well at New York Comic Con. 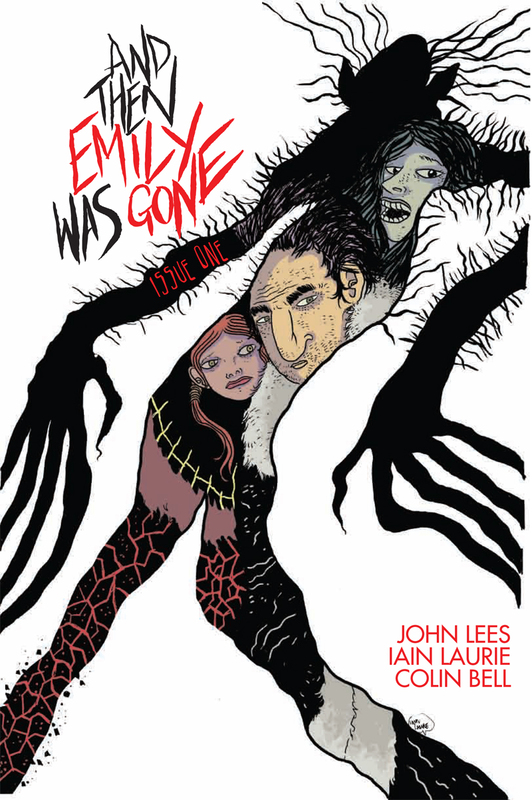 Written by me and drawn by Iain Laurie, And Then Emily Was Gone tells the story of Greg Hellinger, a former cop plagued with visions of monsters and horrific apparitions, and stuck in a miserable life of solitude, until one night he’s visited by a teenage girl called Fiona. Having learned of his reputation for solving the most impossible of missing persons cases, Fiona recruits him to help her find her missing best friend, Emily. Their search takes them to the Orkneys, and the remote island community of Merksay, where strange and terrifying things are happening. 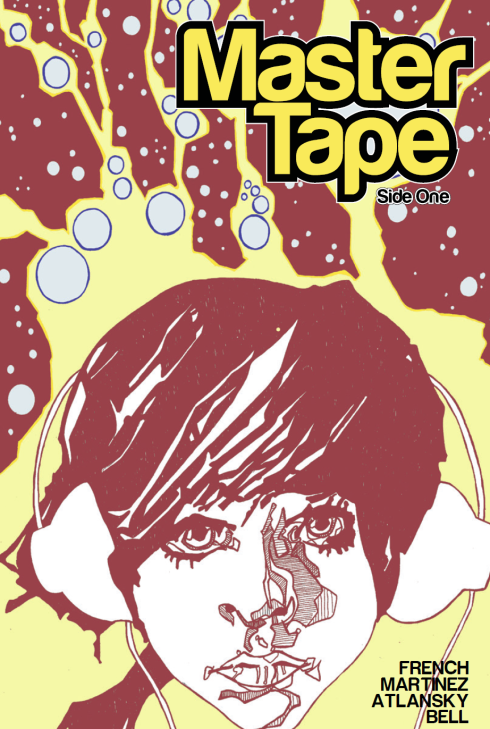 As well as bringing the first issue to Thought Bubble, we’ll also be debuting the eagerly-anticipated issue #2! Also, artist Iain Laurie will be in attendance at the show, so if you want to commission a sketch from the master of macabre, stop by the table sharpish to reserve one! 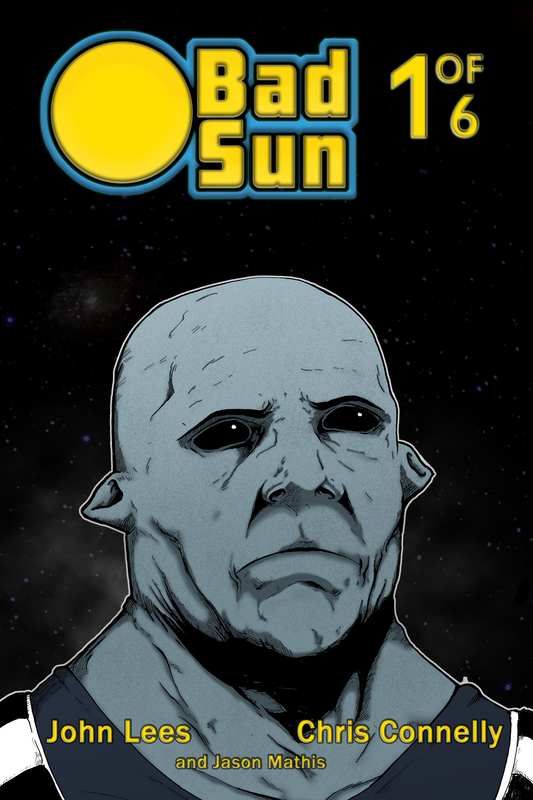 Written by me and drawn by Chris Connelly, Bad Sun is a sci-fi thriller set in a future Glasgow, 30 years after an alien race called the Tchairabun has migrated to Earth. It tells the story of Lenniidasz Cowan, the first Tchairabun police officer to be promoted to Detective Inspector, who is placed in charge of a new department tasked with overseeing human/Tchairabun relations in Glasgow. But as an extremist Tchairabun terrorist group emerges, Lenniidasz is torn between this external threat and the prejudices of his human colleagues. With its Glasgow setting and political subtext, Bad Sun has enjoyed quite a bit of press here in Scotland, getting featured in several Glasgow newspaper articles, and enjoying strong reviews. 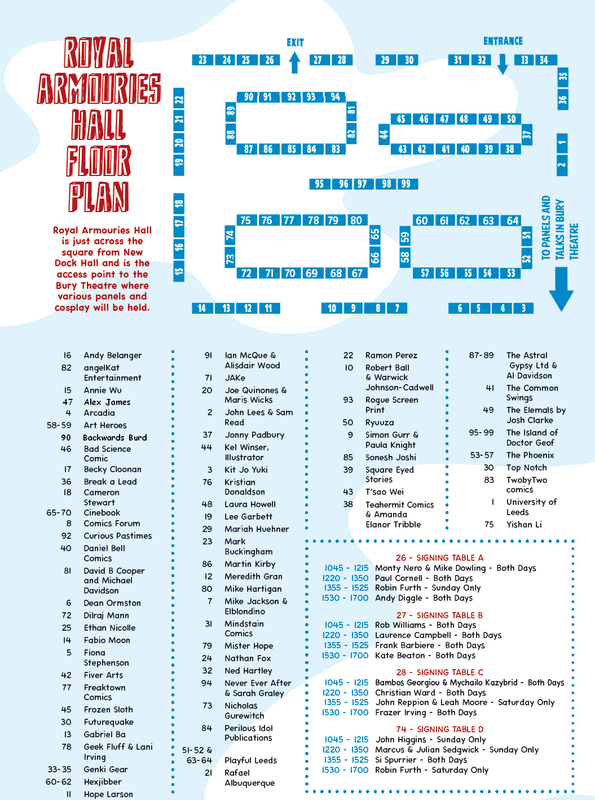 Thought Bubble marks the first time Bad Sun #1 will be available outside of Scotland, and artist Chris Connelly will also be in attendance, taking sketch requests. Long in development as a graphic novel, artist Garry McLaughlin and I decided to release a special preview edition collecting the first 24 pages of the story as a special convention exclusive for MCM Expo Scotland a couple of months back. It went down a treat, and ended up being my biggest seller of the day. Now I only have a limited supply left, and am bringing them down to Thought Bubble. 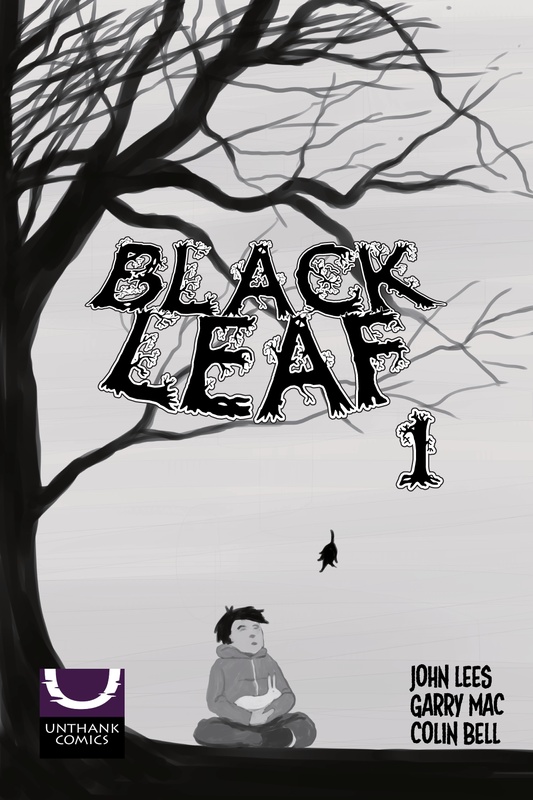 It’s about a boy who travels to the Scottish Highlands to care for his ailing grandfather, only to encounter ancient magical forces lurking within the local woods. If you’re interested, get your copy from our table… while stocks last! The comic that started it all for me, my trademark book, available in comic shops worldwide and on ComiXology. 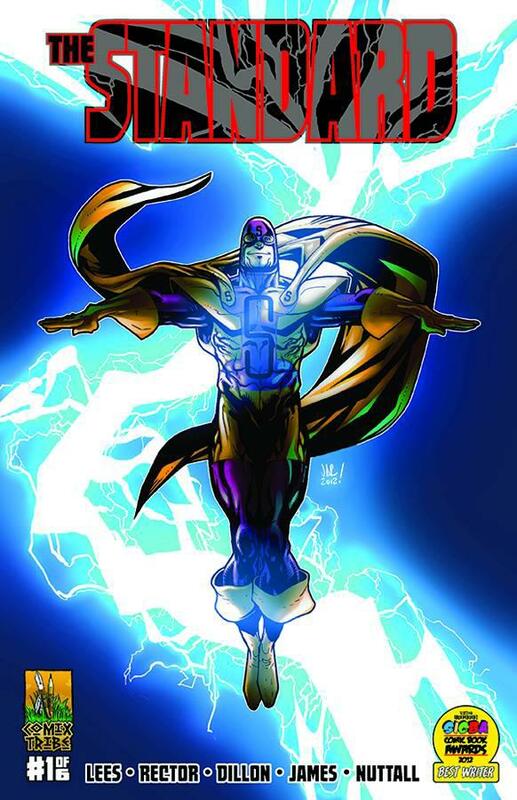 Hailed by critics and winner of a SICBA award in 2012, The Standard is the story of a superhero mantle spanning two generations, and an examination of the way the world – and its view of what makes a hero – has changed across generations. Can the old, optimistic ideals of The Standard still be relevant today? Four issues of the 6-issue miniseries – written by me and drawn by Jonathan Rector – are now available, but remaining stocks are extremely limited. If you want to get caught up on the series, you’ll have to get to Table 2 quick, as the remaining stock will go fast! Sam Read is a good friend of mine. Some of my best memories of my 2012 England cons – Kapow and Thought Bubble – were of hanging out with Sam, and hearing all his incredible story ideas. 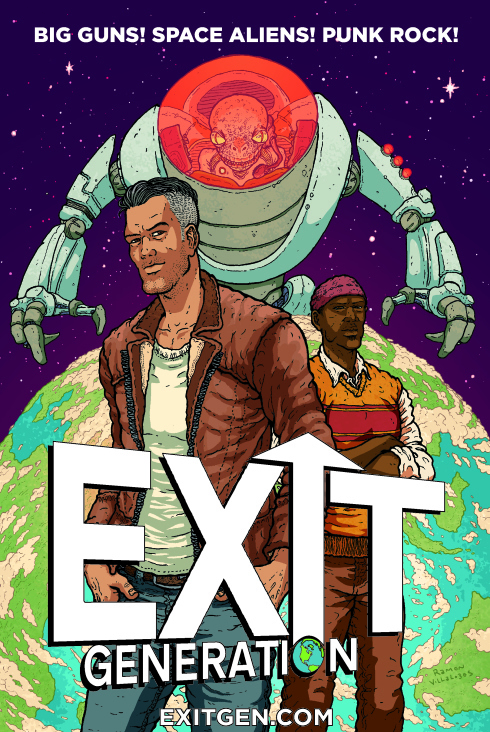 One such idea was for this comic, known in its current incarnation as Exit Generation. The irresistable premise sees the world faced with a crisis of over-population, and so the vast majority of the population – the world’s best and brightest – set out in massive space armadas to discover a bright new future outwith our galaxy. But then our story doesn’t follow them, but instead sticks with those left behind on a now nearly-empty world. Having honed his skill in various anthology shorts, Sam brings his considerable writing talent to his first full-length published comic, and this first issue does a great job of setting up this world and introducing us to some well-realised characters. On art duties is Caio Oliveira, who I became a fan of with his skillful work in Gordon McLean’s award-winning supehero deconstruction No More Heroes. Here, Oliveira’s work has grown even more refined, resulting in one of the most polished, professional-looking small press titles you’ll find at Thought Bubble this year. I told Sam a year ago that I looked forward to tabling with him in 2013, and that has come to pass! Watch out for the name Harry French. He started frequenting meetings for the Glasgow League of Writers earlier this year, and instantly started making waves amongst our little creator collective with his masterful scripts. With an impeccable sense of pacing and an ear for slick, natural dialogue, he’s one of the standouts in a group brimming with emerging talent. Master Tape marks his debut comic, drawn by Amaru Ortiz Martinez, and gives us a glimpse into a future-world where the music industry is dying a death, as the world’s youth heads off-world to enjoy the music of the cosmos rather than deal with humdrum Earth bands. Desperate and on the brink of extinction – quite literally, as it happens! – fading music producer Leo O’Brien resorts to bold and desperate measures to revive his sinking label. This is such a skillfully plotted book, and perhaps the most impressive thing of all is that I’ve read the scripts for the projects Harry has lined up for after this, and they’re even better! Harry will be at our table selling and signing. Get his autograph: in a couple of years, it’ll be worth something! In my humble opinon, this could be THE must-buy book for the whole of Thought Bubble. At the very least, it’s a tie with Garry Mac’s Gonzo Cosmic, available over in New Dock Hall. 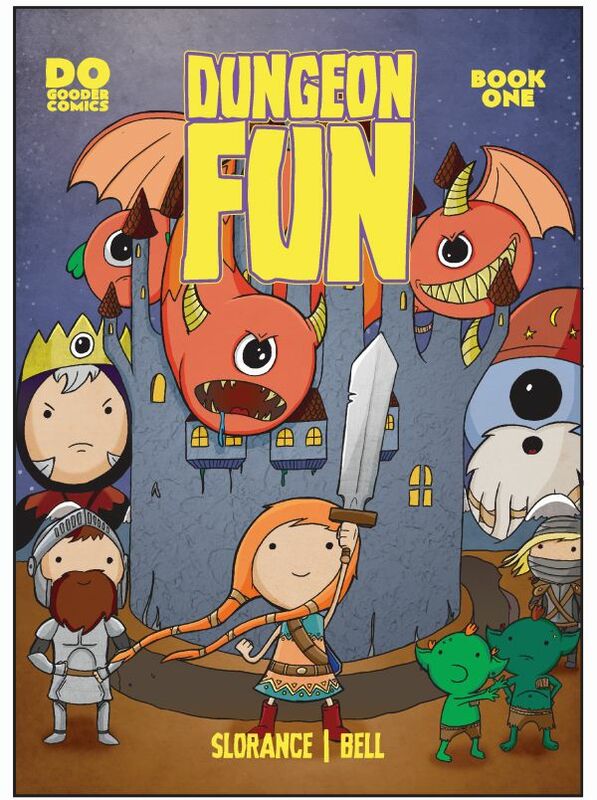 Written by Colin Bell, writer of Detective SpaceCat and letterer of EVERY COMIC IN SCOTLAND, and seeing him pair up with his Jonbot VS Martha artistic collaborator Neil Slorance, Dungeon Fun is a hilarious, all-ages fantasy adventure laced with a Princess Bride style knowing wit. It’s about a human girl who has lived in a troll pit her whole life, and who decides she’s sick and tired of dealing with the dregs from the world above getting thrown into her home. So she’s going off on a mission to complain about it… even if she has to navigate a dungeon labyrinth and do battle with three-headed monsters along the way! Bell’s script is packed with zingers and epic punnery, setting up a story filled with memorable characters. And you all know I love the art of Neil Slorance. He gets better all the time, and this could represent a new high for him. But he manages to maintain that perfect balance of adorable cutesiness and surprising moments of heart and poignancy. Colin will be signing at the table, and Neil Slorance has a table of his own over at New Dock Hall. Really, I can’t recommend this book enough. I’ve said it so many times now, but it is one of the best issue #1s of the year, from any publisher. Pick it up! And that’s the rundown! Really, you’re spoiled for choice, with a diverse range of cracking comics to choose from. Stop by our table and grab them all! Table 2! Royal Armouries Hall! Thought Bubble! November 22nd-23rd! BE THERE!